Mr. Hollis Fitch is the Partner responsible for creating the financial structures to develop or rehabilitate our multifamily properties. For over a decade, Hollis has served as a principal in more than fifty affordable housing developments representing the construction and rehabilitation of over 3,000 apartment units. This experience provides him unprecedented skill in orchestrating transactions with layered financing structures including sources ranging from private equity to public debt. Hollis is responsible for the successful completion of numerous multifamily developments across the southeastern United States, including NC, SC, TN, TX, and VA, and totaling more than $500M in investment. 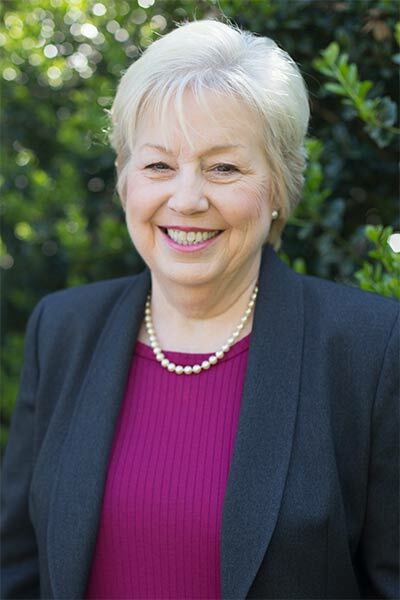 Hollis holds a bachelor’s degree from the University of South Carolina’s Darla Moore School of Business with dual majors in Finance and Real Estate. He and his wife Abby live in Charlotte with their young son, Henry. In their spare time, Hollis and his family enjoy skiing, fly fishing, and college football tailgating. Mr. Charles F. Irick, Jr. is the Partner responsible for creating new development opportunities and overseeing the completion of our funded developments. Prior to Flatiron Partners, Charlie was the Director of Acquisitions for the Humanities Foundation, a non-profit development company in Charleston, SC, received multiple accolades for his work as a Realtor for Prudential Palmetto Realtors, and managed the mayoral campaign for SC Statehouse Representative Kirkman Finlay. 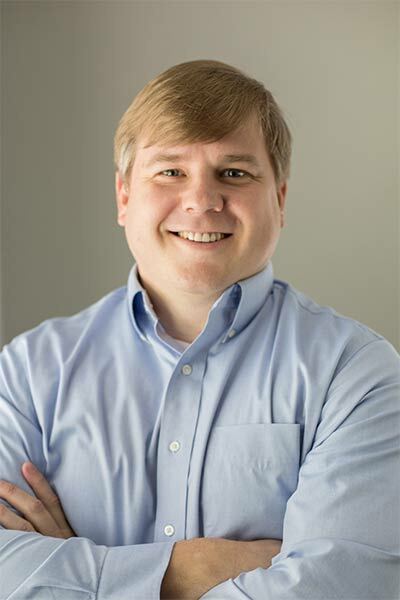 Charlie is a native of Columbia, SC and a graduate of the University of South Carolina’s Darla Moore School of Business where he double majored in Finance and Real Estate. Charlie and his wife Laura reside in Charlotte, NC with their two daughters, Mary Mac and Lillian. He is active in his church and has served as a Deacon, Sunday School Teacher and High School Youth Advisor. He is an avid sports and music fan and spends much of his free time outdoors and traveling. Mr. Ira Slomka is the Partner responsible for overseeing the company’s asset management function, brings with him two decades of vital commercial real estate experience structuring over $500 million in asset acquisitions and dispositions. 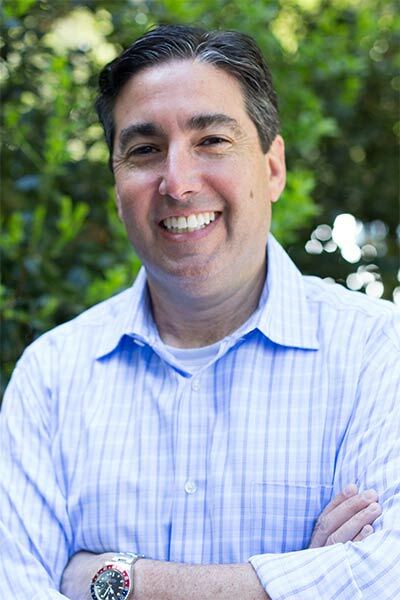 Ira began his career as a founding partner of Flagship Capital Partners, a real estate investment firm with a focus on medical office and multi-tenant office assets. During his tenure at Flagship Capital Partners, he managed the Helvetica Flagship Fund, a $25 million real estate acquisition fund. Ira holds a Bachelor of Science in Marketing, a Master of Business Administration, and a Master of Health Science from the University of Florida. He is a licensed real estate broker in NC and SC and is Broker-In-Charge for GEM Management, LLC, our property management subsidiary. 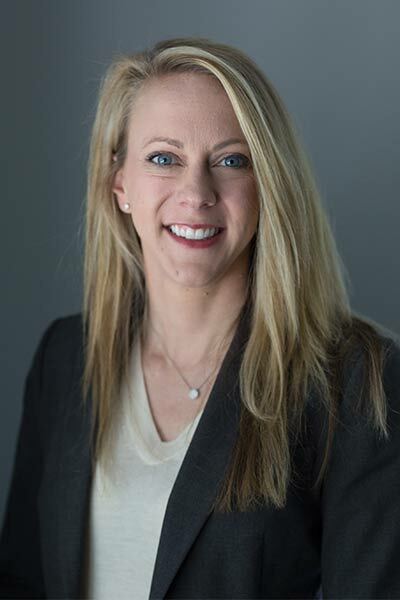 Ms. Casey Stansbury is the Partner responsible for completing our financial reporting requirements and holds vast expertise in accounting and financial reporting matters. 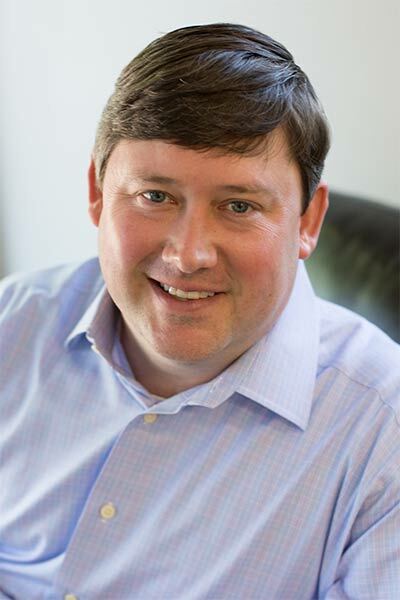 Prior to joining the firm, Casey served as CFO for a Charlotte-based, private investment commercial real estate firm. She brings 4 years of public practice and 16 years in private practice in several accounting roles within the Construction and Real Estate fields including Director of Accounting, Controller, CFO and Independent Consultant. Casey is a graduate of Binghamton University in New York with a Bachelor of Science in Business Administration and the University of North Carolina at Chapel Hill with a Masters in Accounting. Also a Certified Public Accountant, Casey is a member of the American Institute of Certified Public Accountants (AICPA) and the Association of Certified Fraud Examiners (ACFE). Ms. Kimbrell joined Flatiron Partners in 2015 and has prior experience with several national affordable housing firms. She has served the affordable housing industry for more than 23 years cultivating skills ranging from property management to construction. At Flatiron Partners, she is responsible for overseeing the development process and coordinating all development team members to ensure the successful completion of our projects. 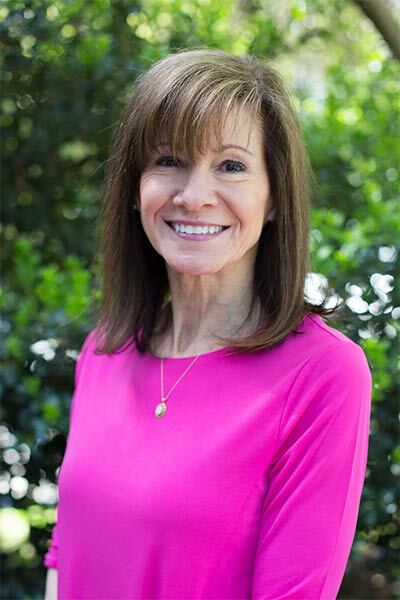 Ginger holds a bachelor’s degree from Catawba College and is a licensed real estate broker in NC and SC. She also holds a General Contractor License in the state of North Carolina. Ms. Gonzalez, Project Manager, joined the founders of Flatiron Partners in 2012 and has since amassed a database of institutional knowledge critical to the development of affordable housing. Her experience includes both 9% LIHTC and 4% bond developments, HUD 221(d)(4) financing, and USDA Rural Development. She is currently responsible for managing the development process from award to delivery and coordinates team members to ensure a successful completion. Ms. Gonzalez holds a bachelor’s degree from Wingate University, is PMP trained, and is a licensed NC Real Estate Broker. 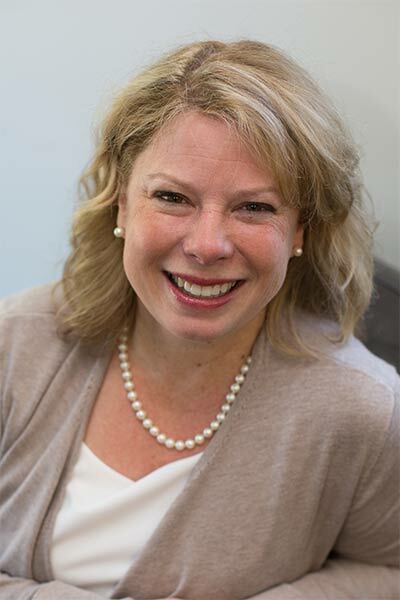 Shelly Lane, Closing Coordinator at Flatiron Partners, joined the firm in September 2016 with immeasurable prior experience closing Low-Income Housing Tax Credit and Bond Transactions. With over 17 years in the Low-Income Housing Tax Credit industry, Shelly has been responsible for closing more than 100 transactions. At Flatiron Partners, she is responsible for handling due diligence reporting to outside equity investors and lenders and coordinating the flow of information to all members of the deal teams. 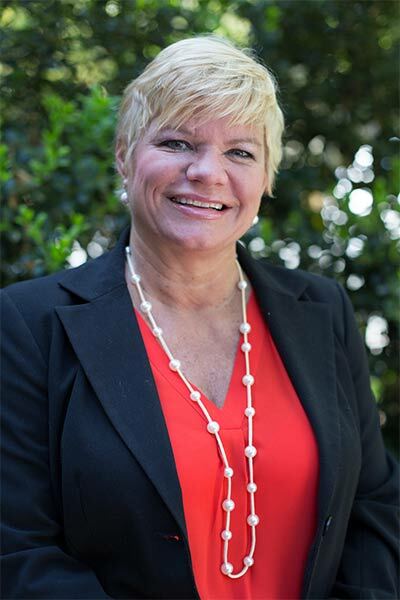 She has closed LIHTC transactions in GA, NC, SC, TN, TX, and VA.
Ms. Remley joined the company in 2018 and brings over 20 years of experience in customer service and marketing. Nicki is responsible for supporting the development team’s efforts and is tasked with ensuring team communication. She holds a Bachelor of Business Administration degree in Marketing from the University of Wisconsin – Madison.